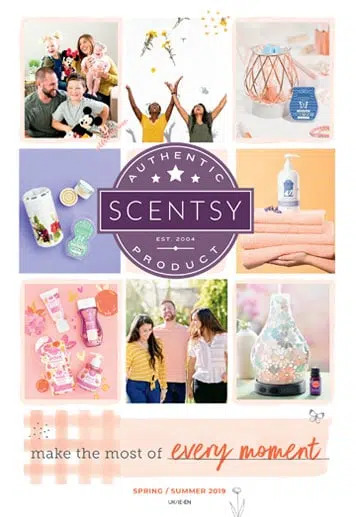 Join Scentsy US For Only $49 – Be Quick, Offer Ends Soon! It has been a very exciting week in the world of Scentsy. The US and Canada have just finished their annual Scentsy Reunion, this year held in Las Vegas. We have some amazing product launches and Scentsy rebranding happening on the 1 September 2015 both in the US and here in the UK. It was very exciting watching events unfolding in the US. 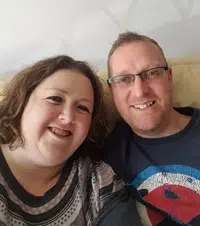 Here in the UK our annual Scentsy Reunion, whilst growing every year in attendance, is still very intimate in comparison to the US and Canada. Scentsy organised their very own One Republic concert – one day here in the UK, one day….. So apart from all of the new catalogue reveals and rebranding, one of the most exciting things I can announce is the annual US/Canada incentive trip next year is a family trip to Disneyland!! This is completely achievable for every consultant, for those who are well established and those just beginning their Scentsy journey. 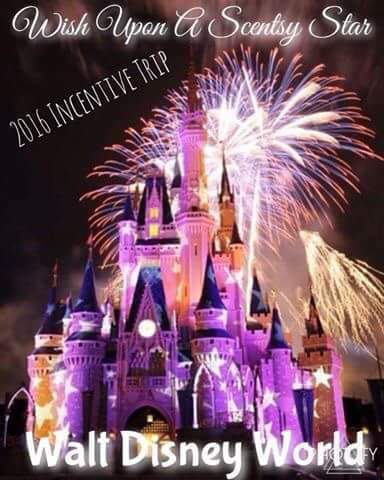 Having been on 3 Scentsy trips now, with my 4th in January 2016, I can tell you that these are holidays like no other you have ever experienced, you are treated like royalty! You could be taking your family to Disneyland for FREE next year! Join Scentsy US For Only $49 – Offer Ending Soon, Be Quick! 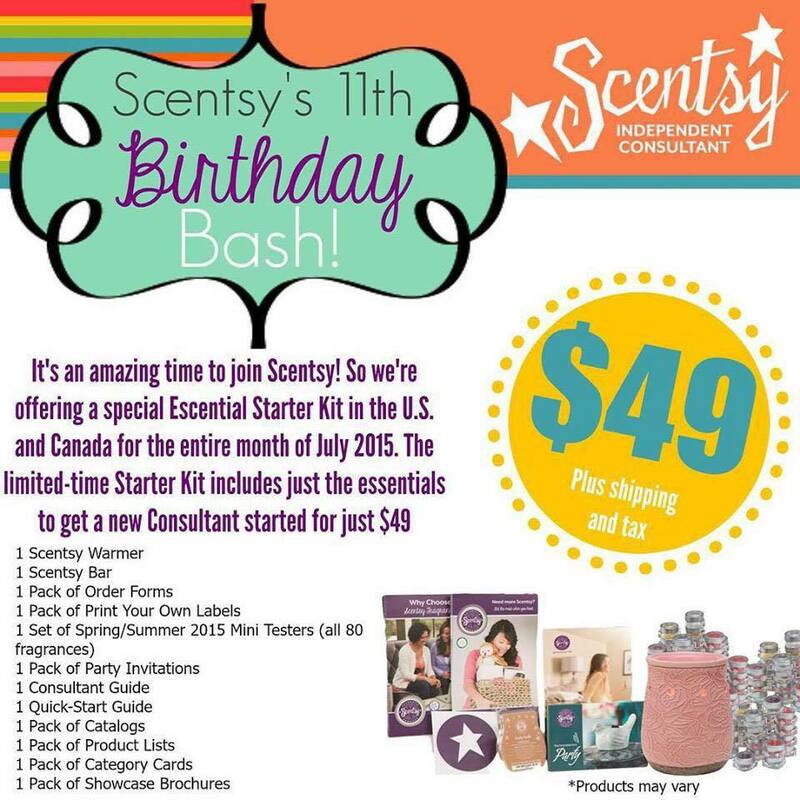 As if it couldn’t get anymore exciting, if you live in the US, you can join Scentsy for just $49 (plus tax and shipping) before the 31 July 2015 – so be quick! This really is an amazing joining offer, just look what you will receive in your kit! By joining my team, I can offer you full support in starting, growing and establishing your Scentsy business. No pressure, ever, just full support in achieving your dreams. If you would like more information, please email me becky@thecandleboutique.co.uk for your free information pack. alternatively if you are ready to start your Scentsy story, simply click here. I cannot wait to welcome you to our team!